Selecting the right cooling concept is crucial to avoid thermally-related faults and IT equipment failures. 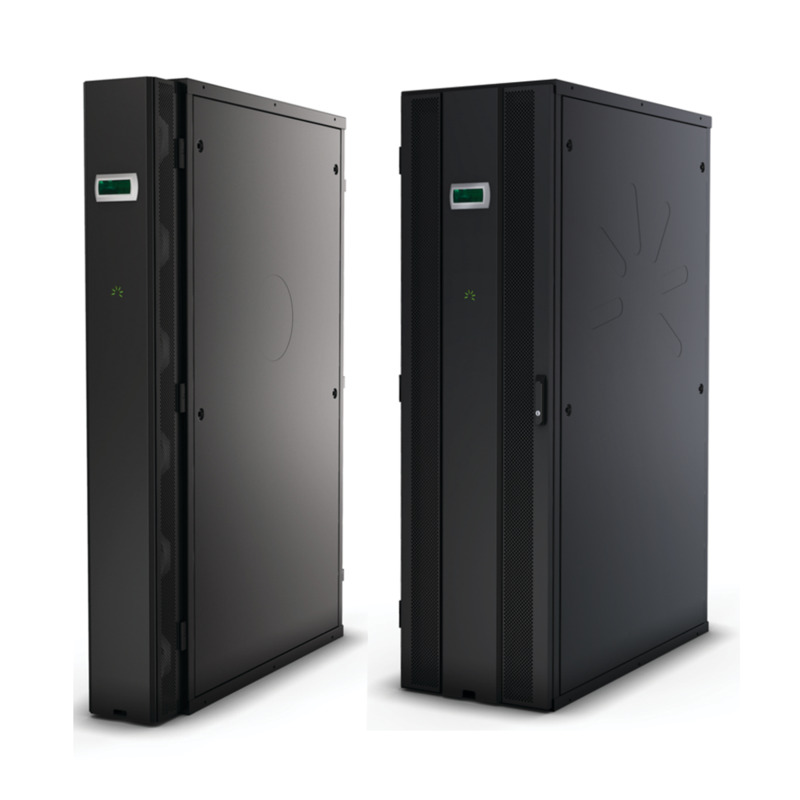 With energy consumption for cooling being a substantial part of the total energy consumption in a data center, improvements in cooling efficiencies can result in significant cost savings. With extensive knowledge, nVent’s experts consult customers in the specification of their datacenter cooling concept by assessing individual server configurations, specific environmental parameters, required redundancy, uptime levels and recommend the most suitable, energy-efficient solutions. What is Data Center Cooling? 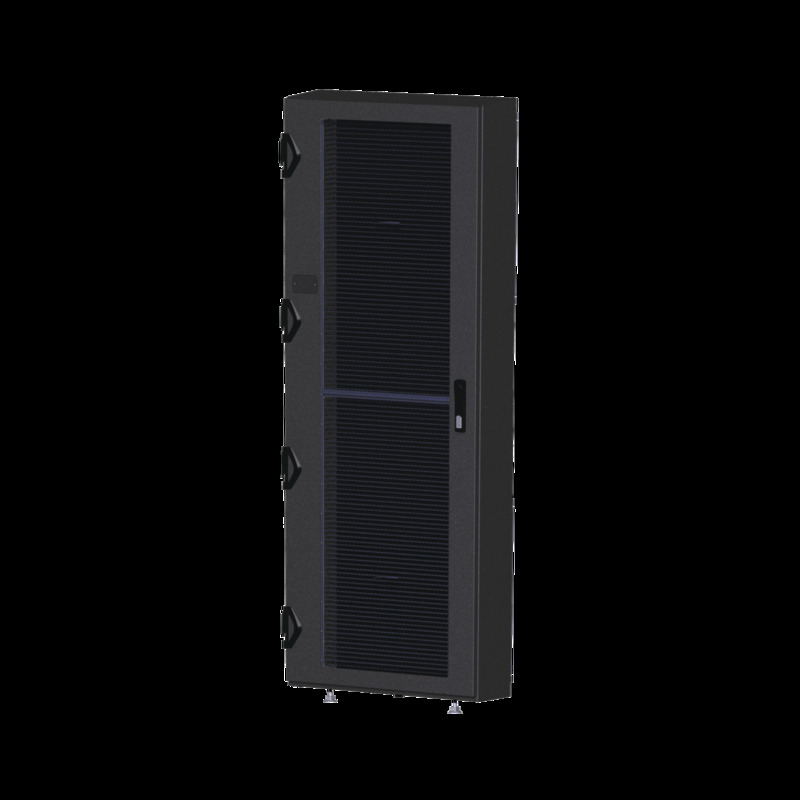 Perforated doors: Air is drawn out of the cabinet by the fans of the active components Top cover fan units: Draw the heat out of the cabinet False floor: Ensures supply of cold air Aisle containment with doors prevents loss of the cold air. The In-row SHX30 is an active heat exchanger with a cooling capacity of up to 30 kW that fits within the aisle containment. This enables optimal scalability for planning cooling capacity expansion and system redundancy.